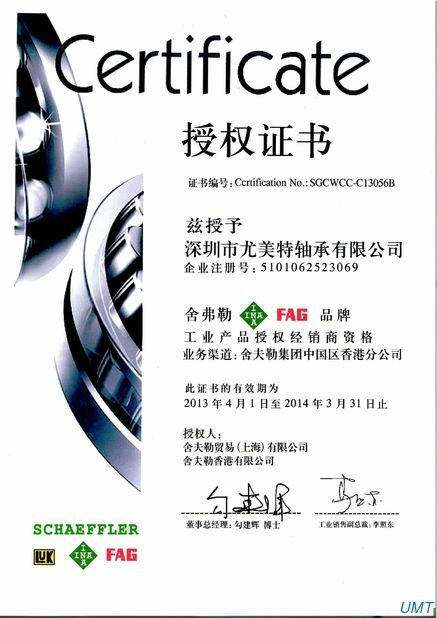 Textile machinery, Printing Machinery, Automotive applications, Caravan wheel bearings. 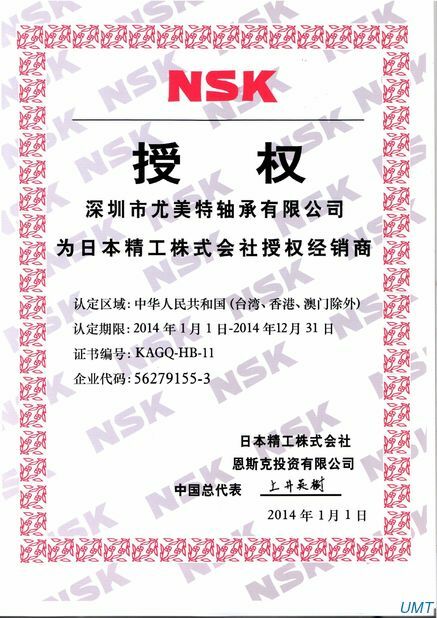 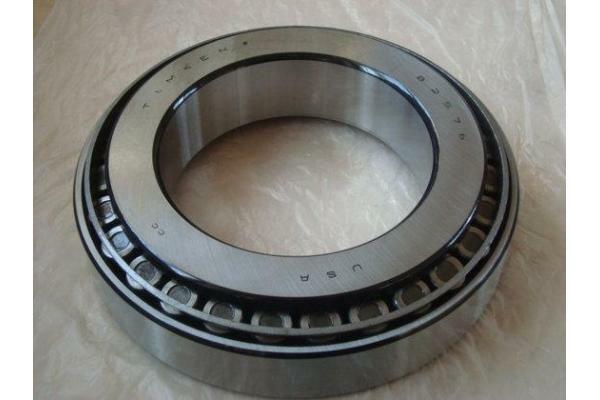 Bearing ring and roller body are mainly made of high C-Cr bearing steel. 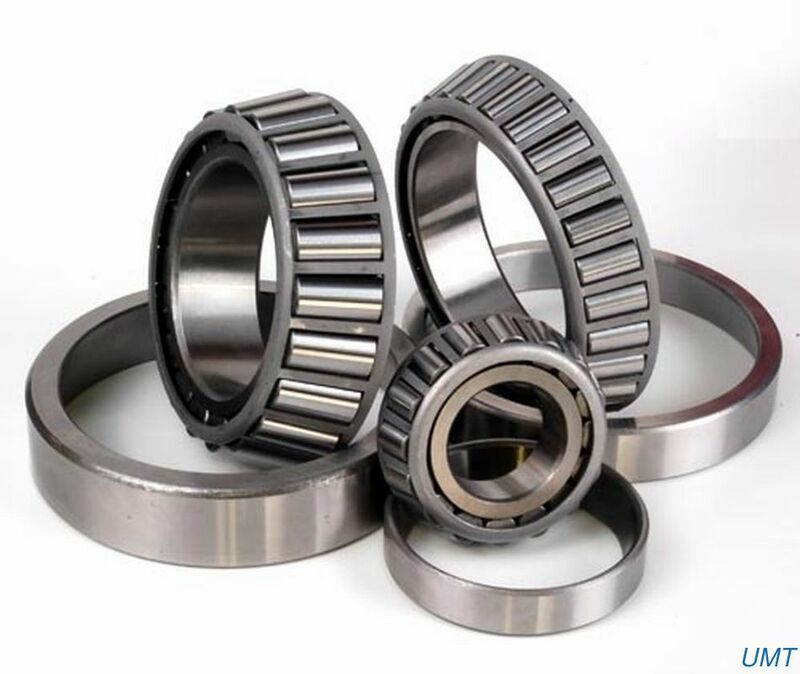 Listed below are compositions of material for bearing ring and roller body.